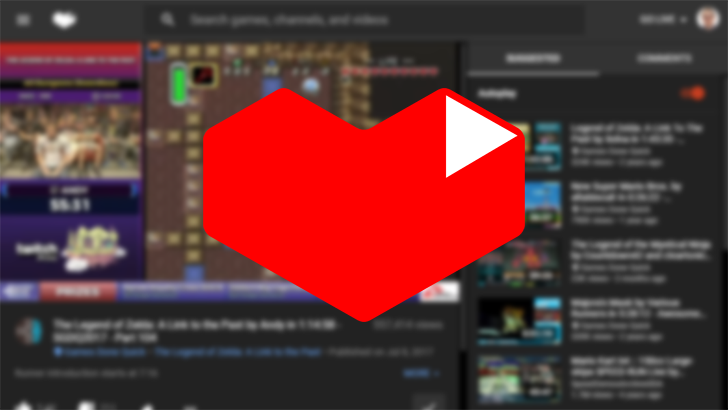 In an effort to bring everyone back under its proverbial roof, YouTube is adding a new Gaming section to its site. It features personalized content based on the games you like to watch, as well as a mix of the latest videos from your favorite creators and streams from those who are live at that given moment. This, as YouTube says, leads to the "best of uploaded videos and live gaming [in] one destination." New game pages will open up new avenues of discoverability, based on the titles you already enjoy. On these pages, you'll find live streams, popular uploads, and other content from that developer or publisher — that last bit could get messy if you're looking at an EA or Activision game. YouTube isn't entirely clear on how this works in its blog post, and my attempt – which involved selecting 23 videos on different games from different creators – to figure it out lead to just the normal suggestions in the right bar. Finally, YouTube is trying to shine a light on new creators with its "On the Rise" section, a curated spot for you to find new people to watch. 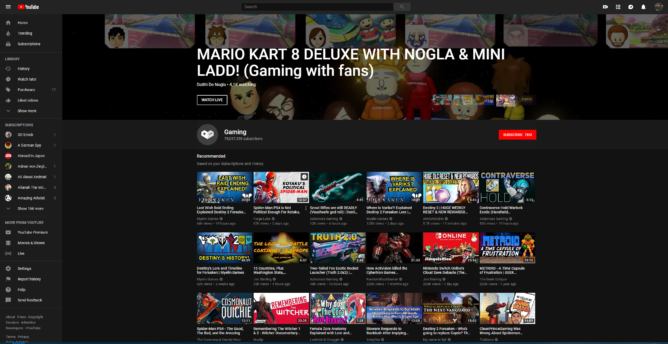 If you want to check out all of this new stuff, start by heading over to youtube.com/gaming. You can see an example of mine up above.